This summer will be our first international tea event. We are thrilled to participate in Take Care of Yourself a temporary exhibition in Montreal. 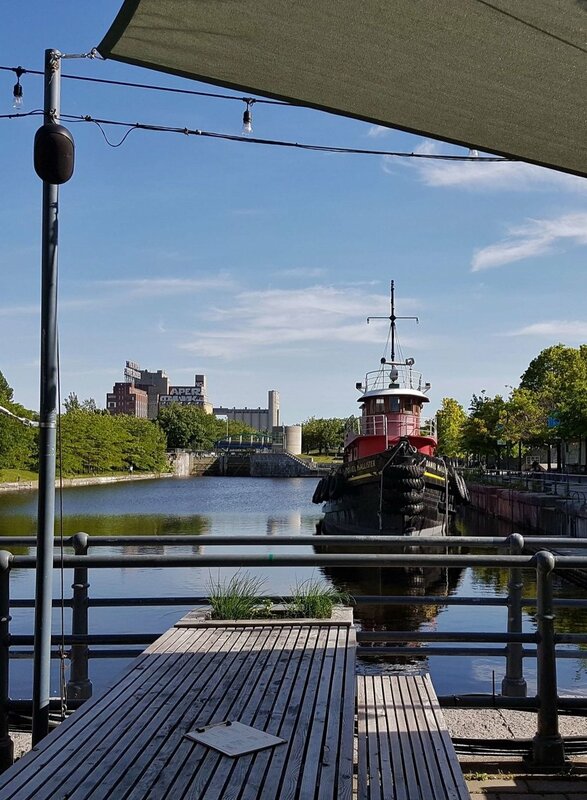 Join us for a beautiful evening along the waterfront.